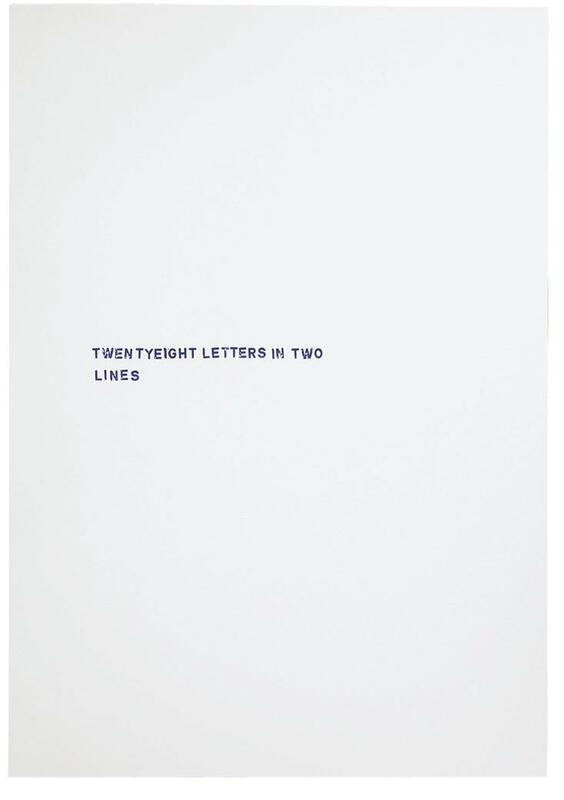 Variations of five words, or twenty, twenty-four, twenty-six, twenty-eight, twenty-nine letters in a, two, three, four, five lines. 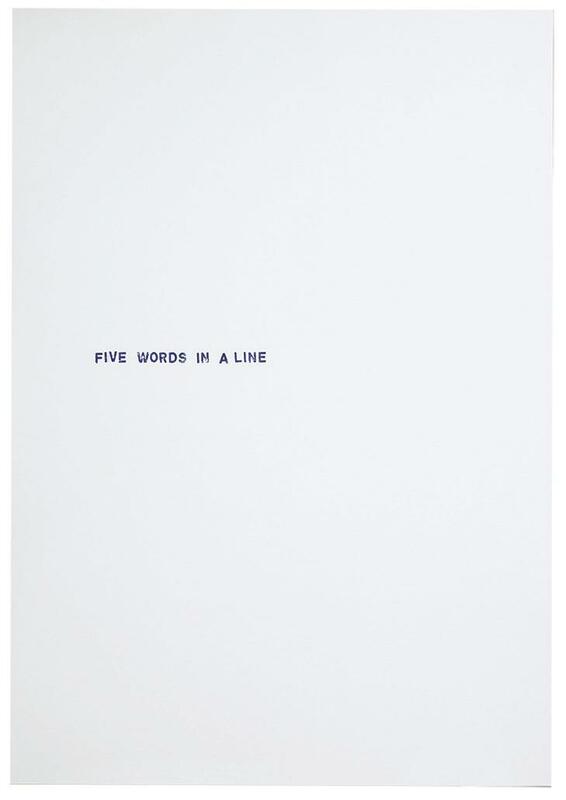 Wittgensteinian wordplay with linguistic tautologies. 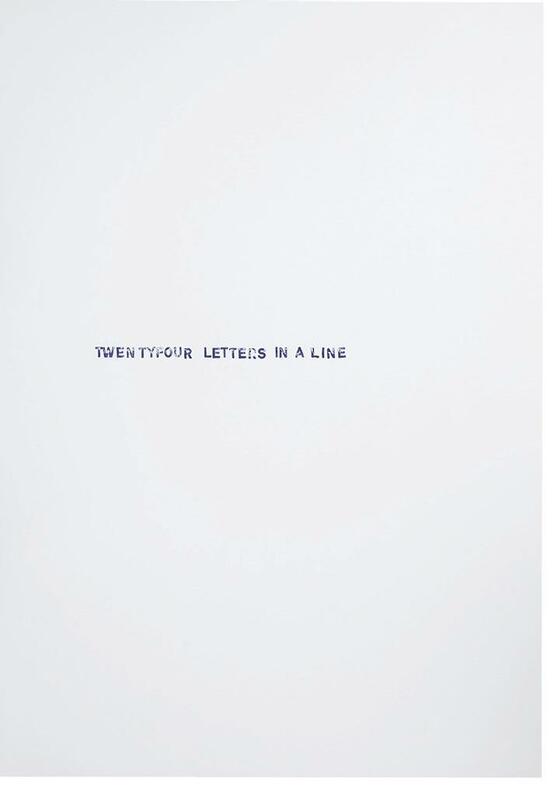 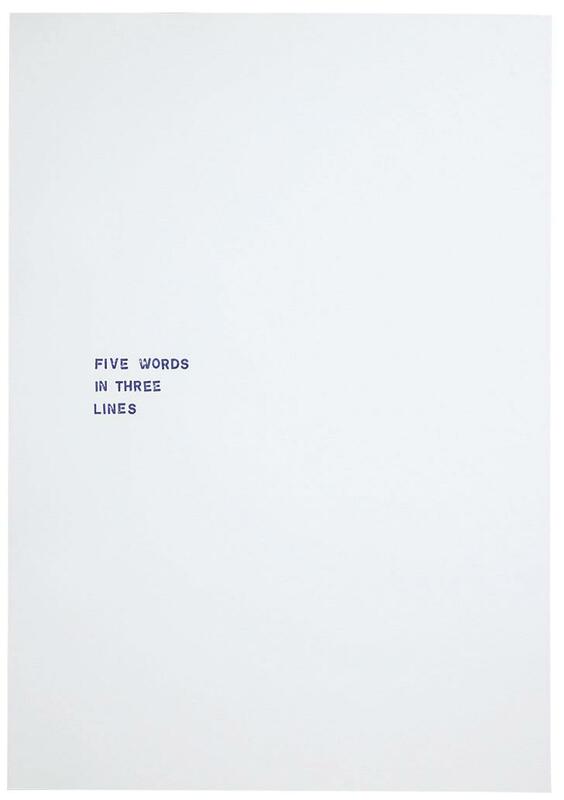 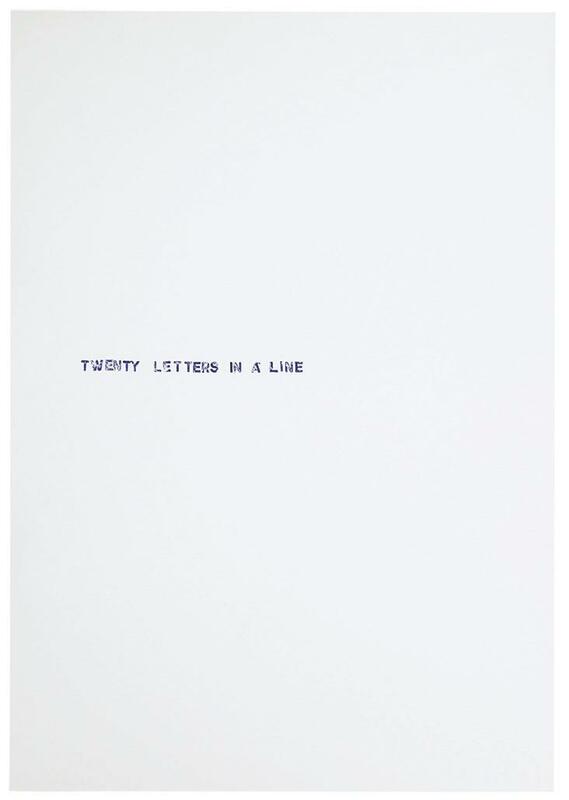 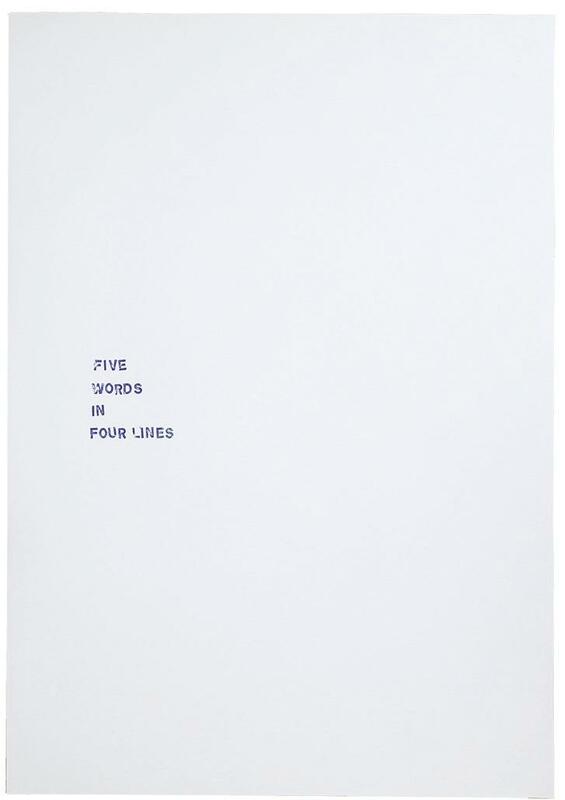 Gertrude Stein, "FIVE WORDS IN A LINE" in PAGANY, (1) 1930, 39–40.